Welcome..Come and explore the urban lifestyle in the prestigious Avenue One community, offering resort-style living in the heart of Irvine. 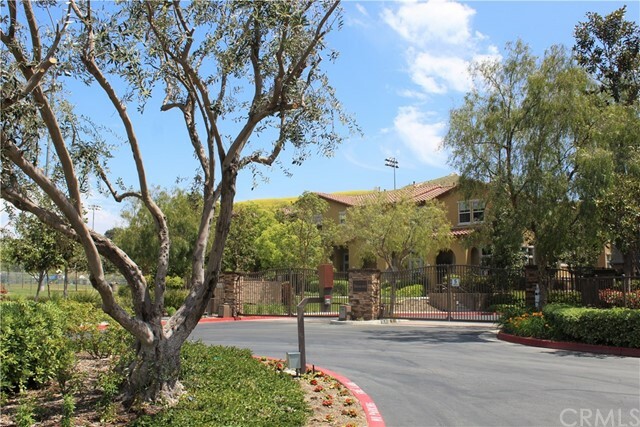 Mid-Rise Condo Development in the Airport Area of Irvine, right off Jamboree & Campus. The luxury amenities including an Olympic sized salt water heated pool, BBQ areas, fitness room, indoor basketball court, roof top track, kids park playground and club house equipped with a full kitchen,TV, tables and media lounge. Great Location - Avenue One is close proximity to John Wayne Airport, UCI, fine dining and shopping! Jamboree promenade eatery & retail shops, banks. Fashion Island, 405 Freeway, Newport Beach, San Joaquin Nature Preserve, Boot Camp gym, restaurant and fine dining within complex! ** The beautiful 2 bedroom condo, has an open floor plan concept, very clean with a lot of natural lights. 2 bathroom first floor condo overlooking the community pool. Remodeled kitchen with granite counters, built-in range/oven, microwave, dishwasher and refrigerator with an adjacent laundry closet with washer and dryer. Floors are laminate and tile. Master bedroom has two closets and upgraded bathroom with granite counters. Spacious living room opens to an outdoor patio with great view of the pool area. Parking garage is conveniently close with two assigned parking spaces in the covered parking lot structure. Outdoors tennis & basketball courts and fitness equipment. Note: The refrigerator, washer and dryer are included "as is" without warranty. large 3 bedrooms and 4 baths with an open floor plan with one bedroom and full bath downstairs. Main level has a large upgraded kitchen with gorgeous Coretta marble counters and custom cabinets, and West Elm Hand-blown glass Chandelier. Large island for your food preparation and serving. Very bright unit with wood flooring through out the house. outdoor patio and 2 car attached garage. close to the community pool and school. READY TO MOVE-IN ON JUNE 6th. Don’t miss out on this great property just steps to the sand available for annual lease! Fabulous private, quiet property features an upstairs 2 bedroom, 1 updated bath unit with kitchen and breakfast bar, spacious living room and dining area, and a large private patio with unobstructed 270 degree views plus a detached fully upgraded 2 bedroom, 1 bath + large living room guest quarters downstairs with separate entrance. 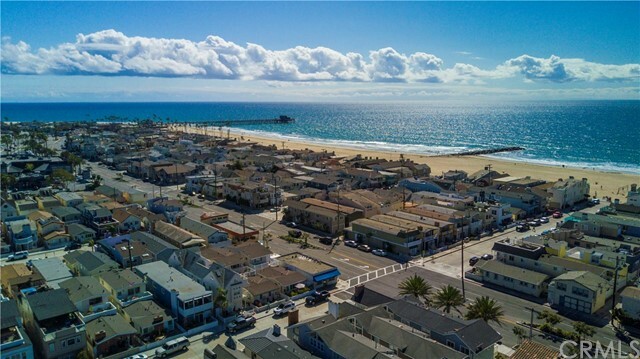 Great location walking distance to the beach and boardwalk, local Newport Beach shops, restaurants, coffee houses, and grocery store. New windows, crown molding, and wood and tiled floors throughout interior with carpet in bedrooms. This property includes 1 car garage parking, refrigerator, dishwasher and is located in one of the best areas on the Peninsula with wide street, wide alley, and parking areas all around. ALL UTILITIES PAID FOR BY OWNER! 638 Grant Street is in the Ocean Park neighborhood. Ocean Park is the 2nd most walkable neighborhood in Santa Monica with a neighborhood Walk Score of 91. This beautiful and spacious 1 bed, 1 bath renovated unit is now available. This 2nd floor unit comes equipped with an updated kitchen featuring brand-new stainless-steel appliances (range/oven, refrigerator, dishwasher, microwave), new custom cabinetry and quartz countertops. The unit has beautiful hardwood flooring throughout, an upgraded bathroom, new blinds, air conditioning, and fresh paint. Community laundry in building. Pets allowed. Just a short walk to the beach, a few blocks from Joslyn Park, and minutes from coffee shops, restaurants and much more. 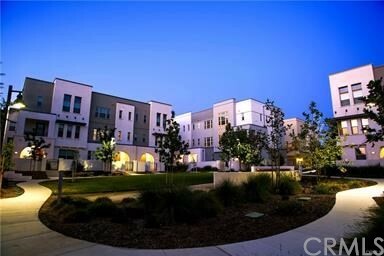 Welcome to this turnkey townhome in the highly desirable gated community of Tremont up in Serrano Heights. Upstairs this wonderful home offers two master bedrooms with carpet, ceiling fans, and full bathrooms with ceramic tile flooring. One of the master bedrooms features a large walk-in closet with built-in organizers and dual sinks in the master bathroom. Large upstairs laundry room with storage cabinets. Downstairs you'll find the nice and open oversized kitchen with large center island, granite counters, gorgeous wood flooring, recessed lighting, and stainless-steel appliances. Spacious dining area off the kitchen with ceiling fan, recessed lighting, and wood flooring. Great living room with carpet, recessed lighting, and a welcoming fireplace. The guest bathroom features ceramic tile flooring. Cozy front porch with a peek-a-boo view of the park. Attached two car garage with direct access. Top rated schools in the district along with hiking trails, and parks within walking distance. The perfect location which borders Anaheim Hills. Come see for yourself the home you can lease for years to come. 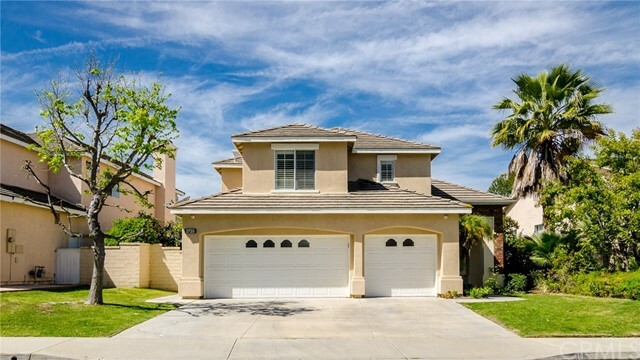 THIS GORGEOUS TWO STORY HOME IS LOCATED IN THE PRESTIGIOUS 24-HOUR SECURITY GUARDED RIDGEMOOR COMMUNITY IN ROWLAND HEIGHTS. THE HOME HAS AN OPEN AND BRIGHT FLOOR PLAN WITH 5 LARGE BEDROOMS AND 3 BATHROOMS. ONE BEDROOM AND ONE BATHROOM IS DOWNSTAIRS. THERE IS ALSO A BONUS SUN ROOM THAT IS ATTACHED TO THE BACK OF THE HOME. THE LARGE BACK YARD HAS A SPARKLING POOL WHICH IS GREAT FOR FAMILY ENTERTAINMENT. THE MASTER BEDROOM HAS A HUGH BALCONY DECK WITH A BEAUTIFUL VIEW OF THE MOUNTAINS. THE HOME OFFERS EASY ACCESS TO 60 AND 57 FREEWAYS. IT IS WITHIN WALKING DISTANCE TO BLANDFORD ELEMENTARY AND ROWLAND HIGH SCHOOL. MAJOR SHOPPING CENTERS, SUPERMARKETS AND THE LIBRARY ID NEARBY. Located in Downtown Los Angeles, our high-rise apartment homes offer the perfect combination of sophistication, tranquility and convenience in an unparalleled location. Relax and unwind at home while enjoying the chic finishes of our studio, one-, two- and three-bedroom residences. Take advantage of the resort-style amenities throughout the property. Discover a new dimension of living at APEX. The One. Prices & availability subject to change. Up to six weeks free on select lease terms.